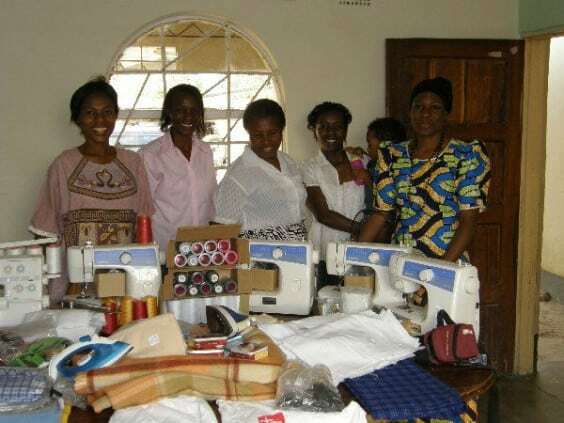 TTN uses its resources to equip people with a sustainable livelihood for poverty stricken families, fund small business loans, mentor entrepreneurial potential and offer enterprise support services. 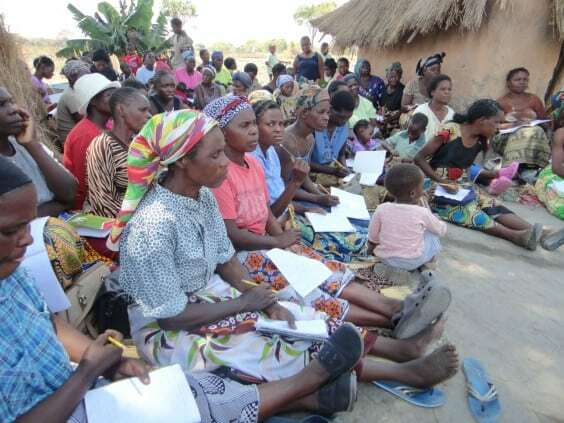 TTN partners with widows, single parents and families in their local community to equip them with the knowledge and resources for self-sustainable livelihoods. TTN’s heart is to give a hope and a future to those in need through micro-enterprise support services. In rural communities, often the only self-funded business opportunity is to brew beer. This often creates more problems than it solves. Alcoholism, alcohol fuelled violence and family breakdown due to substance abuse are not just first world problems. 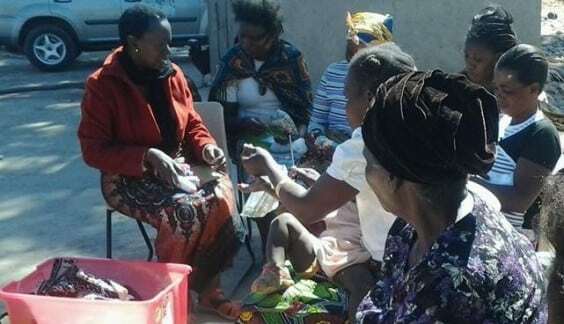 In remote areas of Zambia and beyond, there aren’t services to assist poverty stricken, alcohol affected families. 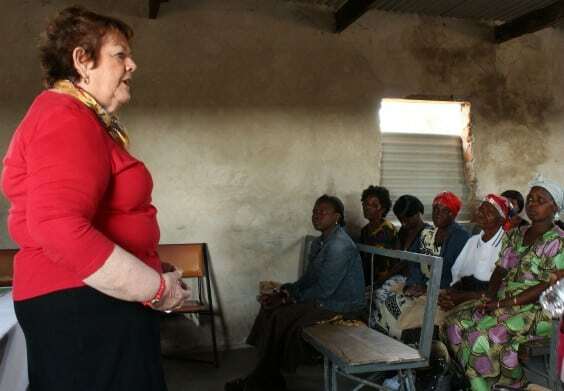 Co-Director of TTN Ministries, Angela Shadbolt works mainly with small groups of women in urban and rural communities to create self-sustaining enterprises for themselves. 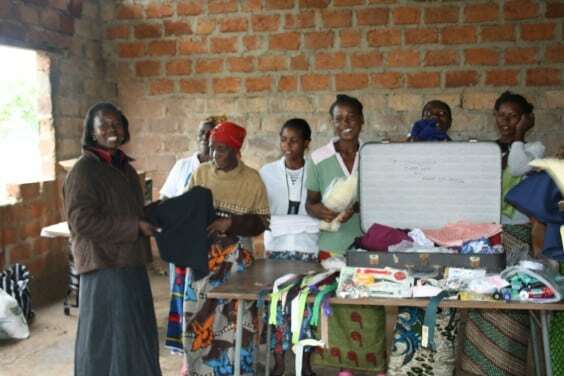 Sewing: Women create a self-sustaining enterprise where they make clothes to sell, or they can mend and alter clothing in and around their communities. Donations of sewing machines, wool and haberdashery items are all passed on to those in need. Business start ups: TTN Ministries will donate goods directly to those experiencing hardships. They are mentored in business practices, a small market stall is set up, the goods sold, the profits are then used to continue to purchase goods for sale. Thus providing an income, where there was poverty and hopelessness. TTN Ministries work as the hand and feet of Jesus. By being in the local community people with needs are easily identified. It may be the grandmother looking after many orphaned, vulnerable children in need of furniture or a small income to support the household, it may be the widow who without an income will eventually need to sell the meagre amount that she owns just to put food on the table, it may be the abused and abandoned wife who is struggling to put food on her table for her son to survive the next week. Providing training and equipment to widows and single mothers to help them gain skills in micro business and cottage industries. Every Dollar Makes a Difference to a Life! REMEMBER: Every $1 is 1km closer. Every $300 is one cubic meter covered. Every Dollar Makes a Difference to a Life!Join Our Newsletter! Every container makes a difference! Irvin on February 2013 Update – Back in Australia! Copyright © 2018 TTN Ministries. All rights reserved.